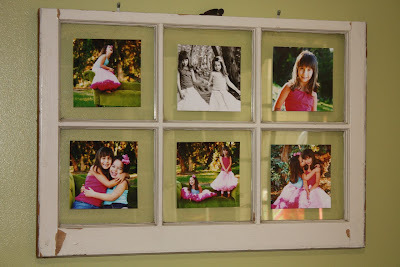 love your blog, what a cool thing you did with the old window frame. You have some very inspiring ideas and your girls are cuties. Have a blessed day.